Running heavy site, large blog, high traffic site which requires high resources? Yes then you are at correct spot. Hostpoco understand's the importance of a fast speed loading website hence designed some cheaper and affordable web hosting solutions based on SSD Web Hosting. SSD hosting plans run on servers that store your data on solid-state drives. SSD hard drives are the latest big advancement and achivement in data storage technology, resulting in faster and more reliable hosting for your website than servers with traditional hard disk drives. 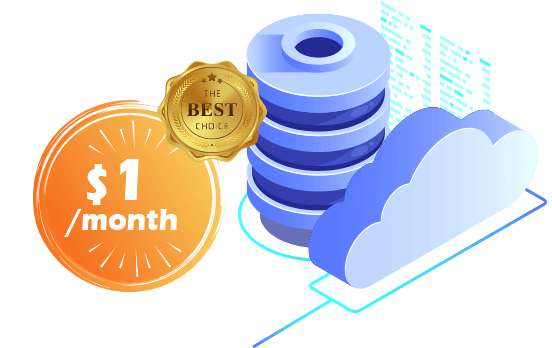 Our SSD hosting plans are starting from $1/Month and assure you 20x Lighting Fast Hosting with best performance. Our plans are cpanel based and comes with best possible features. You can boost loading speed of your website by 300% faster than those hosted on hard drive servers...proceed now. Looking for SSD Trial Hosting?